The founders and management team of 1NCE has over 20 years of practical experience in M2M and IoT. 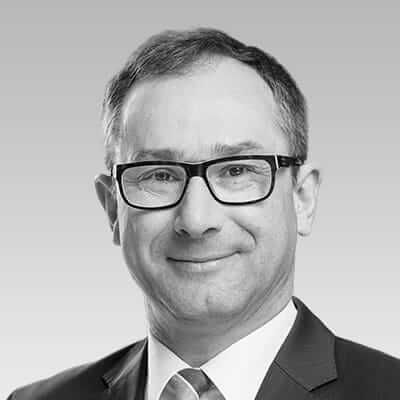 Alexander P. Sator is founder and Chief Executive Officer of 1NCE, the first multi-national Tier 1 IoT carrier – a joint venture with Deutsche Telekom AG. 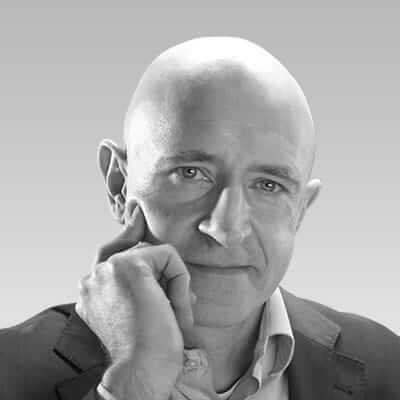 Beside being the 1NCE CEO, Alexander sits on the board of muliple international companies as a Non-Executive Director, such as Solutions 30 SE and Sendr SE. He is also invested in various other businesses. 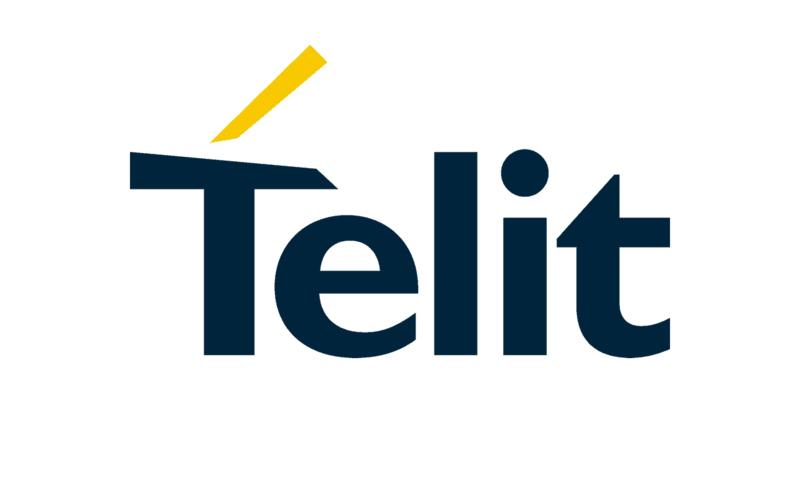 Alexander`s experience in the IoT world is based on his time as investor and board member at Telit Communications PLC and previously as Chairman of Cinterion Wireless Modules. 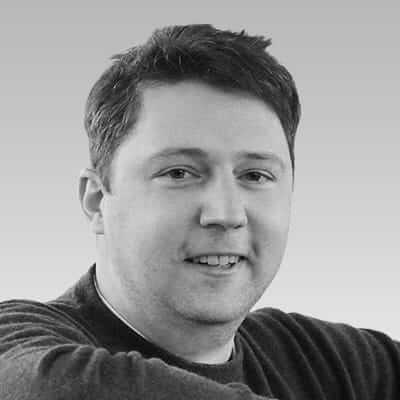 Alexander holds some 30 international patents, has published several articles about specific, mostly laser related topics and is well known as a serial entrepreneur. 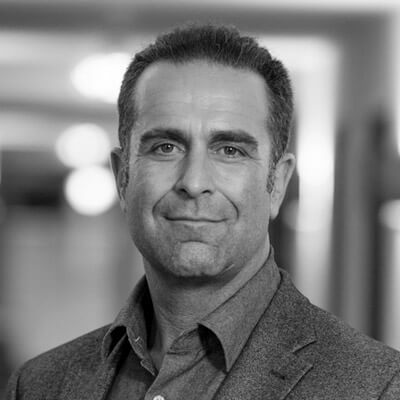 Alexander Bufalino has been Chief Sales Officer of 1NCE since January 2018. 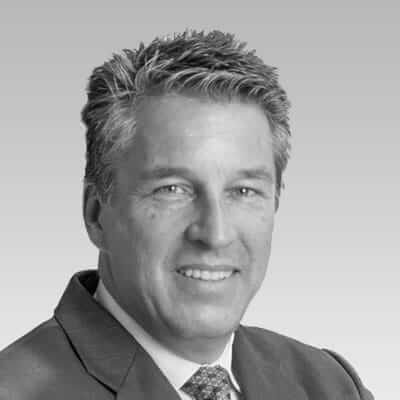 Prior to that, Alexander served as SVP Sales & Marketing at Kore Wireless, one of the leading managed service providers for IoT and M2M. 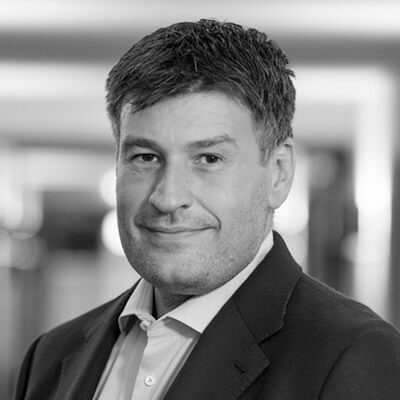 From 2005 through 2016 Alexander worked for Telit Communications PLC, most recently as Chief Marketing Officer, and was responsible for building the brand into a global leader in M2M / IoT business. 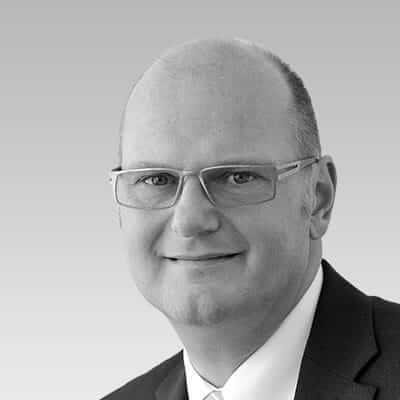 Prior to Telit, Alexander served as Sales Director for Southern Europe at Siemens AG from 1998, before joining EnOcean GmbH in 2002 as International Sales Director. Alexander is a qualified banker and has participated in a business management training program. Younes Allaki has been Chief Technology Officer at 1NCE as of January 2018. 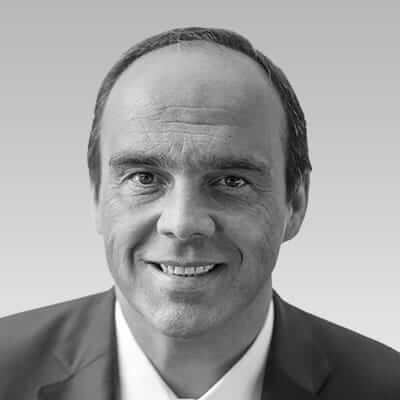 Prior to that, he held the position as Vice President ‘M2M/ IoT Service Development’ at Deutsche Telekom, where he was in charge of Plan, Build & Run for further delivery of innovative M2M and IoT platform capabilities. 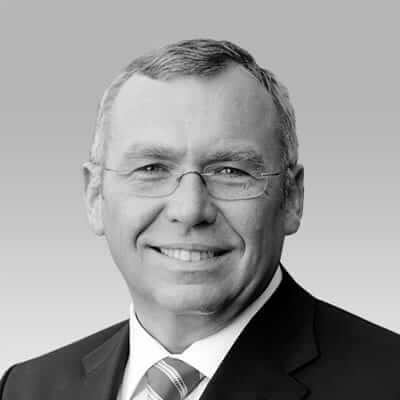 From July 2013 to May 2014 he was Vice President ‘Service Development’ in the business unit Connecting Customer, leading the entire division of B2B2C products including Sales and Customer Care Service. 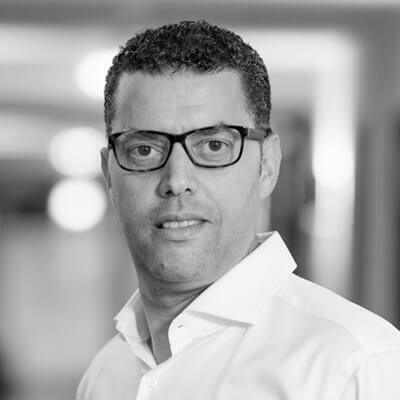 Prior to joining Deutsche Telekom, Younes managed the build of different MVNOs such as blau, Simyo BILDmobile at Telefonica GmbH and Vodafone. Younes Allaki holds a master diploma in Telecommunications engineering from the technical university of Cologne. Kim Juchem has been Chief Operating Officer of 1NCE since January 2018. 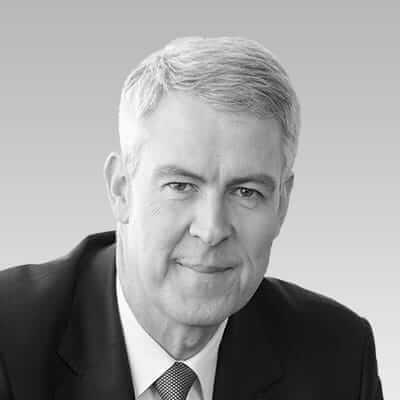 Prior to 1NCE, Kim was with T-Mobile and Deutsche Telekom Group where he held various leadership positions in the international wholesale and investment management space. 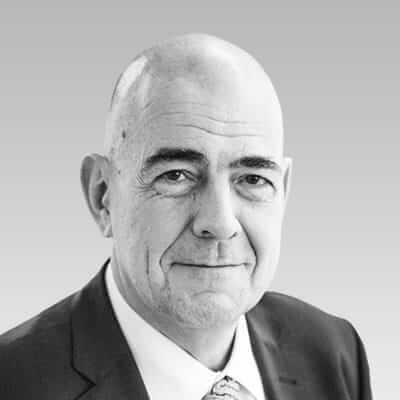 As Head of Wholesale Business Development Kim has led numerous wholesale negotiations with a wide range of partners in the area of MVNO, National Roaming and Infrastructure Sharing, as well as in the M2M/ IoT space. 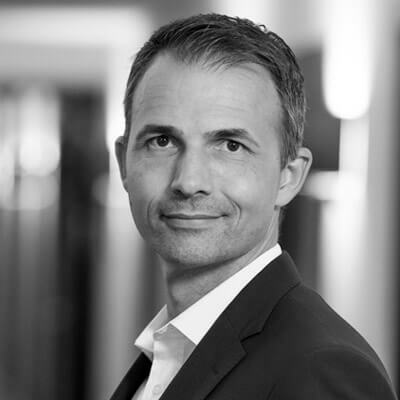 From 2011 through 2015 Kim was in charge of the commercial roaming team within Telekom Group and responsible for the roaming discount activities of all Deutsche Telekom affiliates. Kim holds a Master Degree in Telecommunication Business and Economics from the University of Duisburg as well as an MBA from the Indiana University of Pennsylvania. The Supervisory Board of 1NCE comprises of a highly experienced circle of Tier-1 managers with an enterprise class skillset and a remarkable business network. Buy the 1NCE Lifetime Fee now! 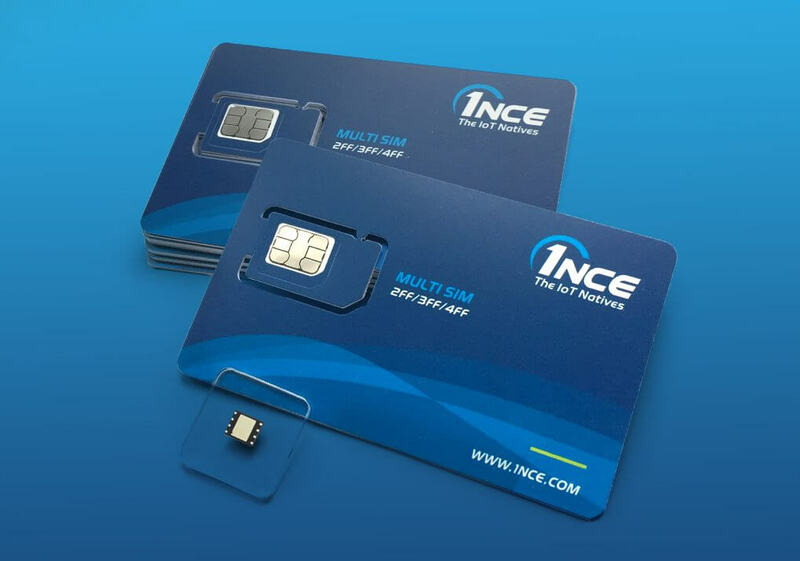 Visit the 1NCE Shop and start connecting your IoT devices in the most easiest way. Simply pick and choose the required SIM card format and fill out all required forms. After the payment has been approved you get your cards within two to three business days.